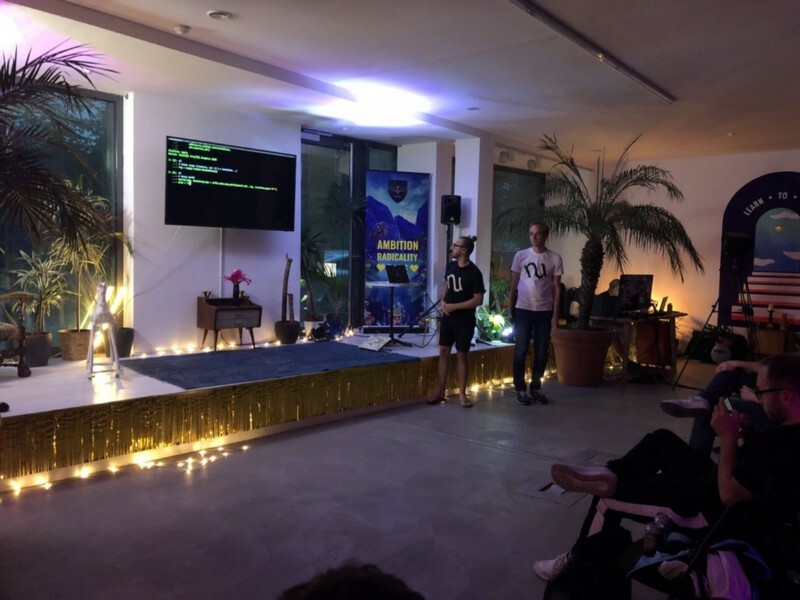 First a big thank you to the organizers, the volunteers, and all the attendees of Berlin Blockchain Week. 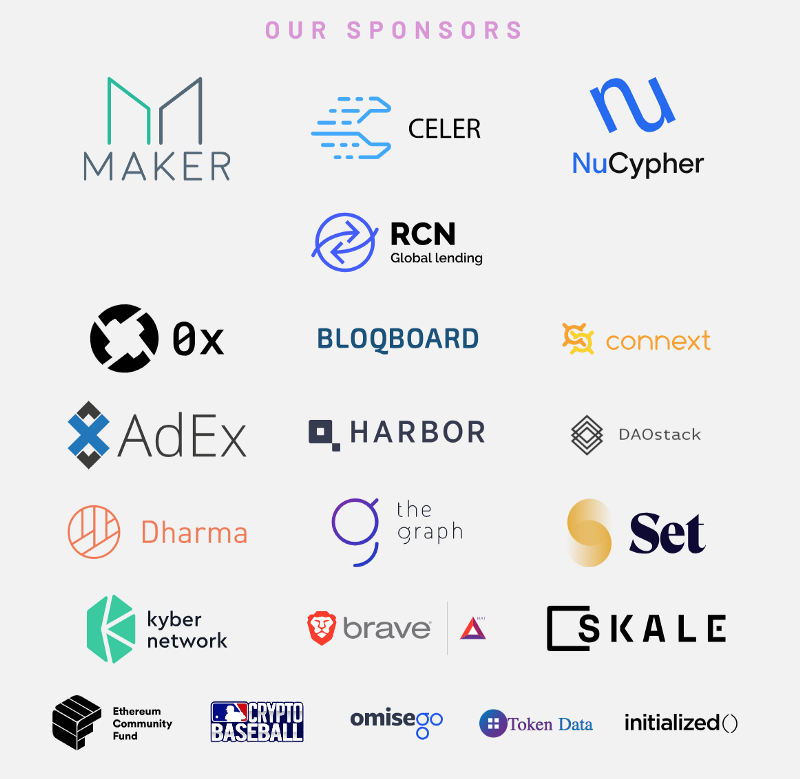 NuCypher participated in several events including the main event ETH Berlin and we had a wonderful time interacting with the Berlin blockchain ecosystem. 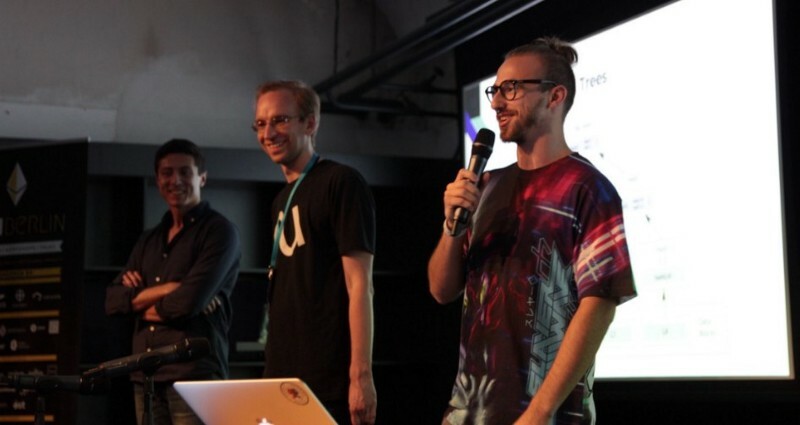 NuCypher Wins at ETH Berlin Hackathon! 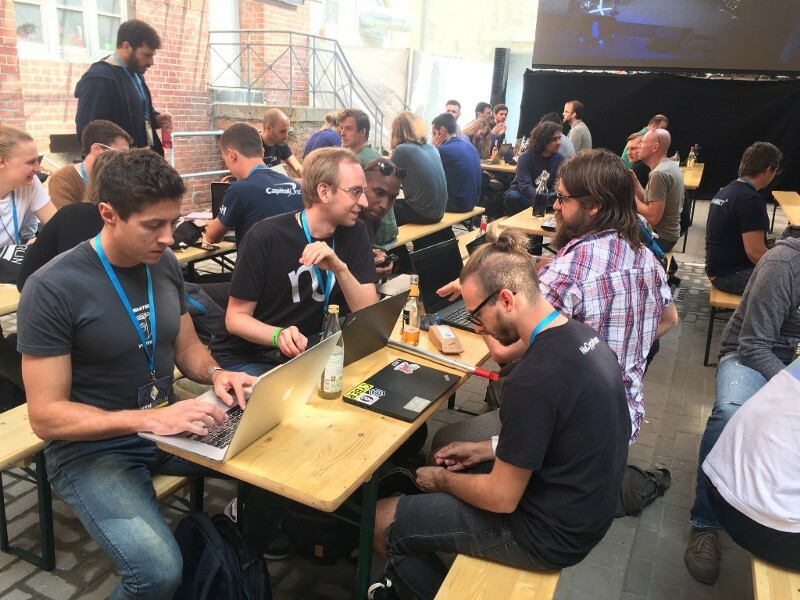 Usually, we sponsor these events, however, we felt compelled to participate in the hackathon after a burst of fully homomorphic inspiration. Tux, Bogdan, Michael, and Derek did not disappoint! 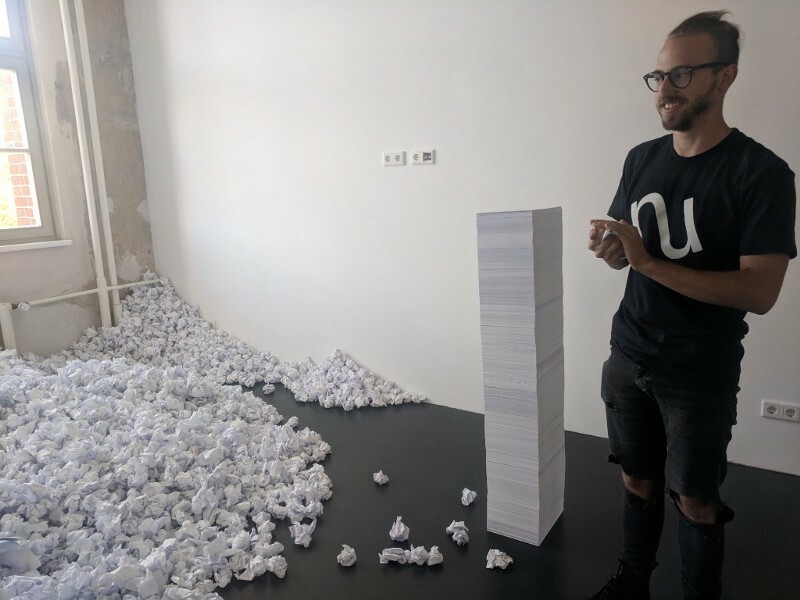 Over the weekend, team NuCypher created Sputnik, the first-ever fully homomorphic smart contract and the winning submission of ETH Berlin. 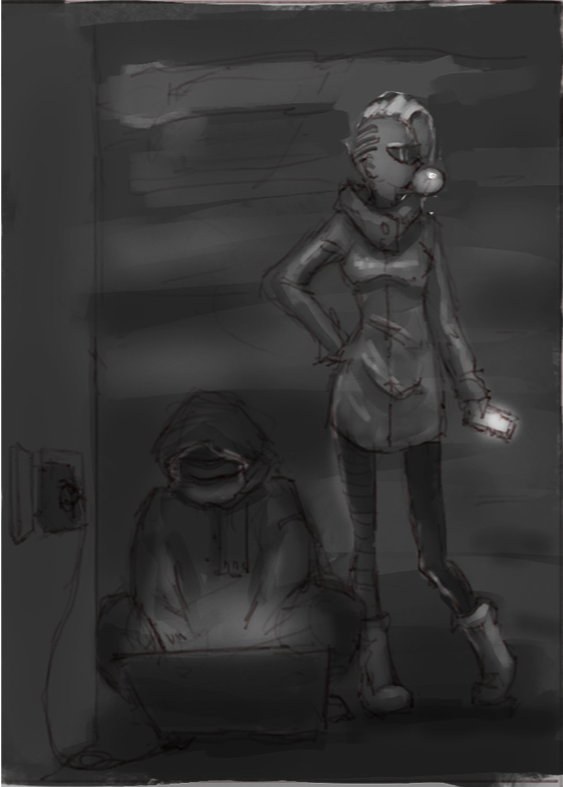 For those interested, you can view the demo here. You can also find the proof of concept code here. It uses our nuFHE library, which is a GPU-accelerated implementation of the TFHE algorithm. We will continue to stay focused on launching test net, however, this exploration will continue as we feel there are a variety of use cases for Sputnik and nuFHE. 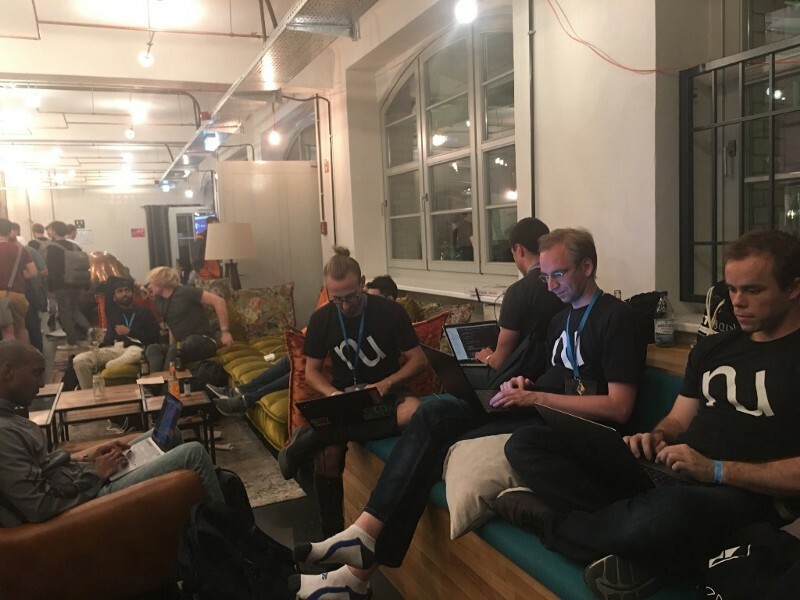 For the official recap of ETH Berlin Hackathon, read here. 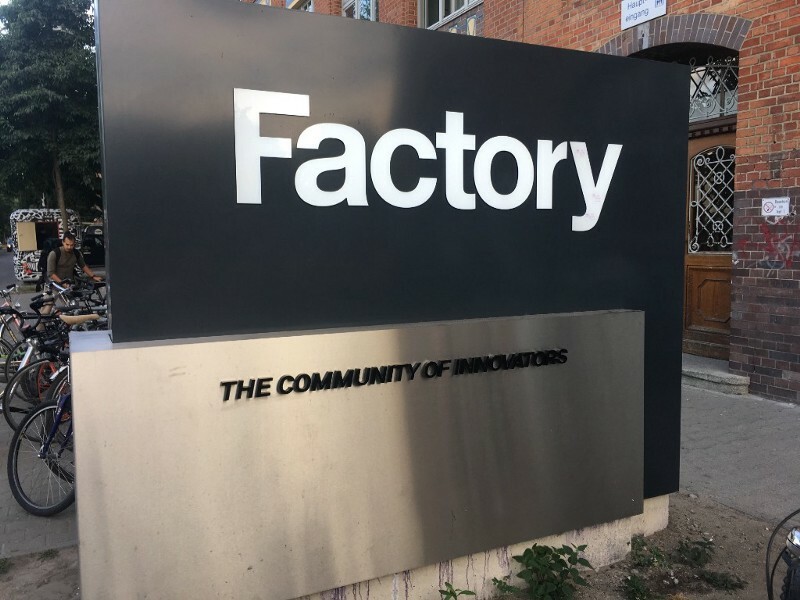 Day 1 of the hackathon and the team is taking the opportunity to work outside in the nice summer Berlin weather. Tux pushing the limits of sleeplessness. Team NuCypher cranking on Sputnik. 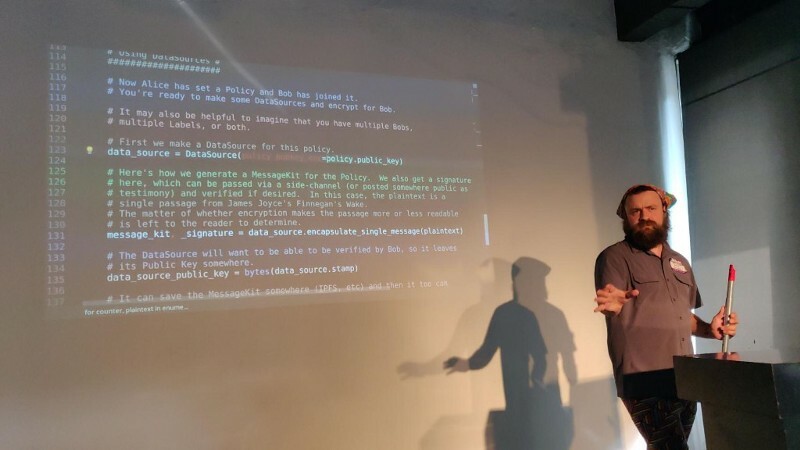 Justin Myles using the force at ZK0X02 as he demos the federated testnet. Tux and Michael demoing Sputnik at Decentralized Stack Meetup. 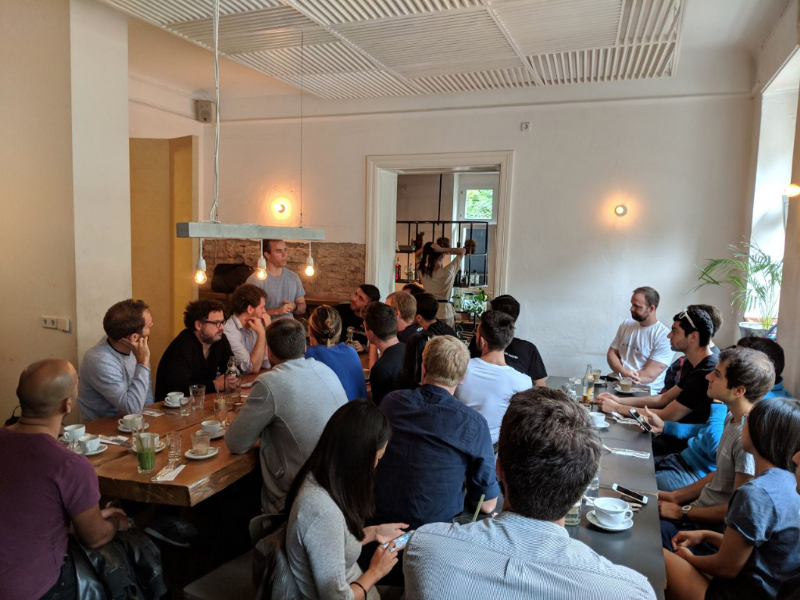 A thoughtful piece by our business development intern Justin Blumenthal (Harvard Business School ’19) about why privacy is important. He presents a historical survey of privacy and how it operates throughout history as a function of status, wealth, education, and convenience. Read here. This piece tracks the arc of privacy over history as a function of status and power, education, and convenience. 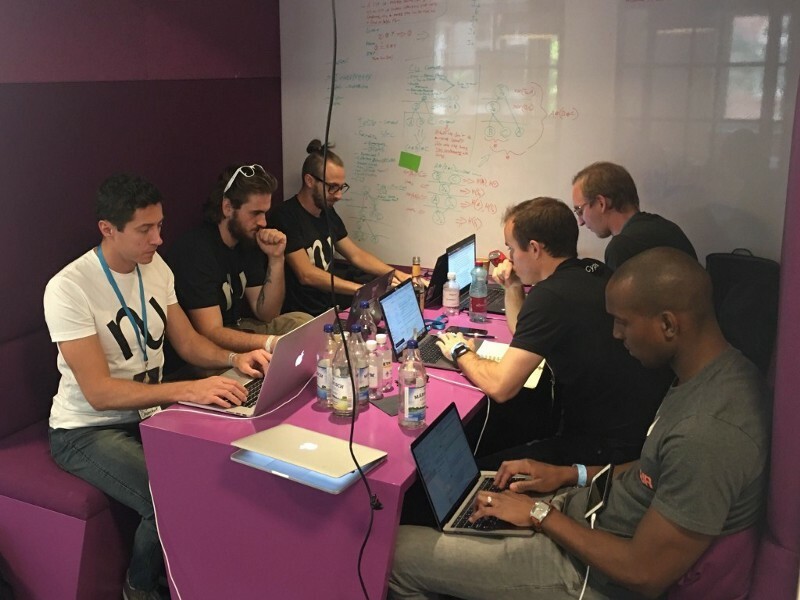 Then we analyze how privacy will be returned to people through cryptonetworks.